If you have any questions please call us or fill out the contact form below. We love hearing from our patients and anyone who may be interested in becoming one. 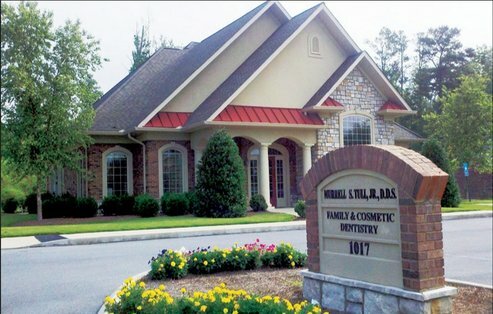 Murrell S. Tull, Jr. DDS is a proud Fastbraces® provider: braces technology that is fast, safe and affordable.